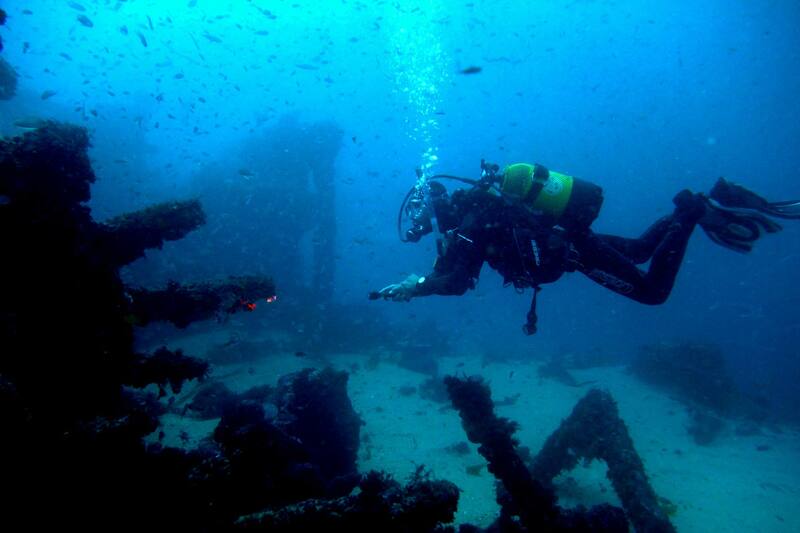 Where should we sleep tonight? 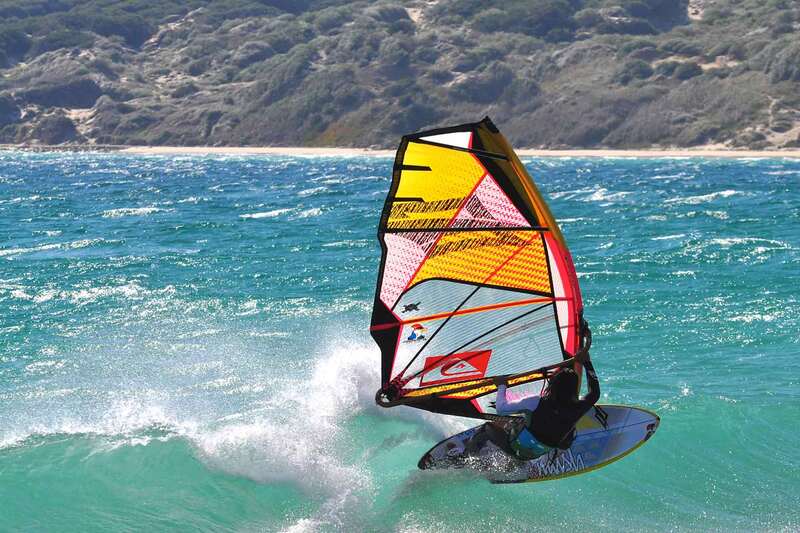 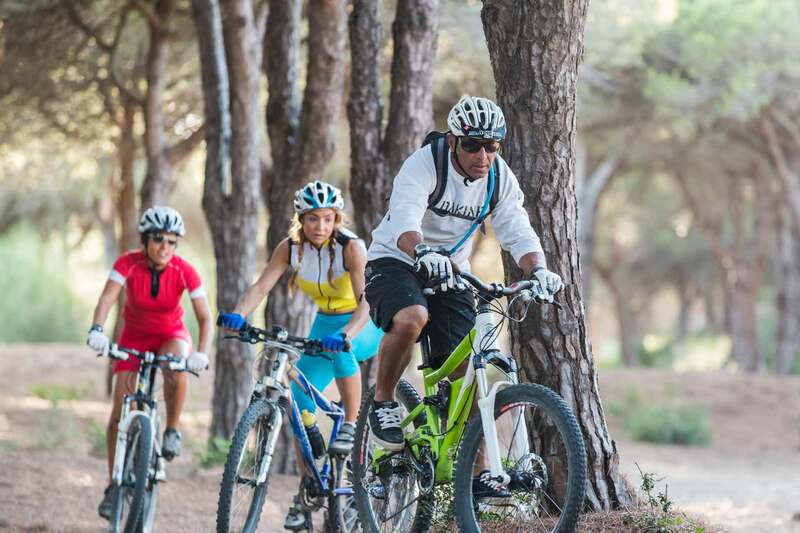 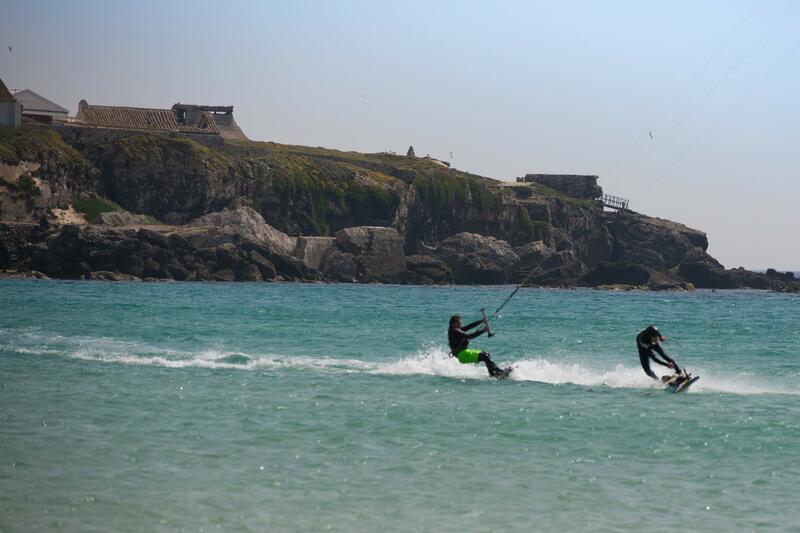 Most popular activities in Tarifa	Book now, and enjoy! 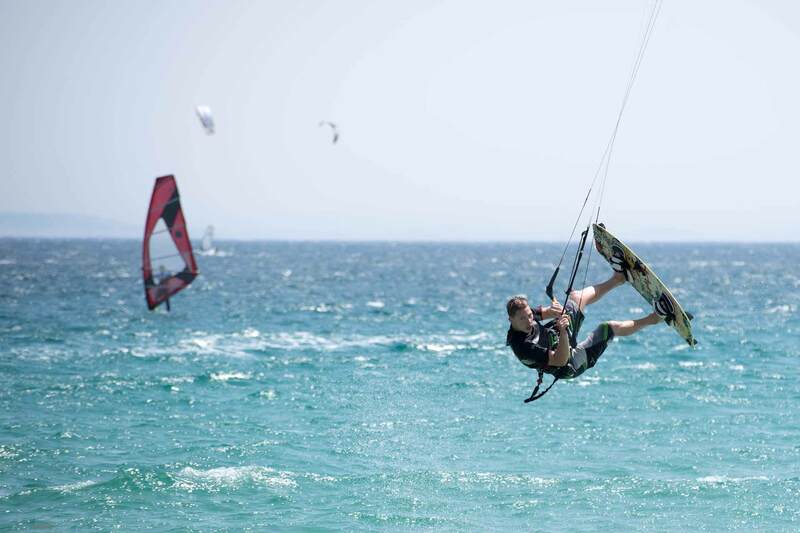 Embrace Tarifa's most popular water sports, and enjoy the ocean.